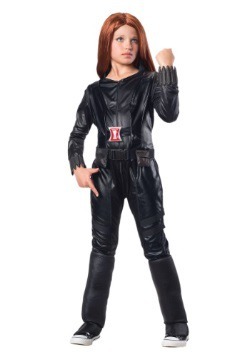 Nick Fury has commissioned the greatest superhero team ever to save the planet from peril. 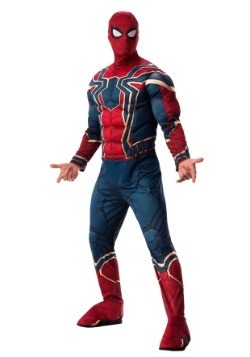 Are you up to the challenge? 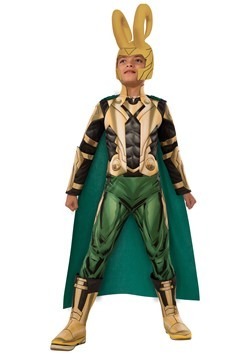 Our selection of Avengers costumes will have you ready to tangle with Ultron, Loki, Thanos, or any other villain that threatens our world. 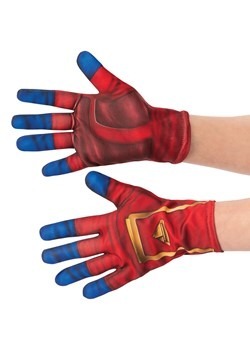 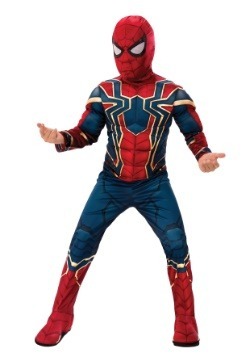 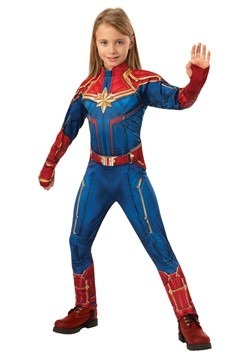 We carry Marvel licensed looks from the first film as well as all the Age of Ultron costumes and Infinity War costumes in sizes for adults and kids. 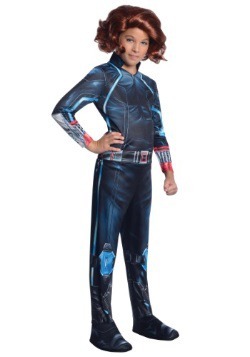 All your favorite characters are here: Captain America, Iron Man, Thor, Black Widow, Hawkeye, Groot, Black Panther, and the Incredible Hulk. 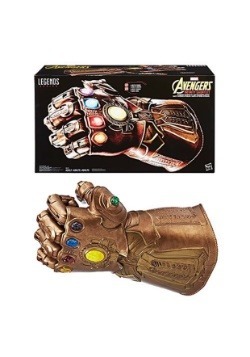 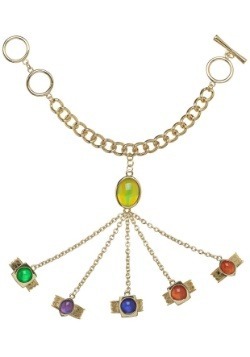 We also have all the best accessories like Cap's shield, Iron Man's repulsors, Thor's Mjolnir hammer, and even offer an officially licensed Thanos' Infinity Guantlet. 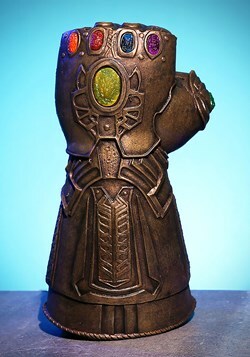 Avengers: Endgame premiers April 2019 as a continuation of Avengers: Infinity War after Thanos killed off half the universe. 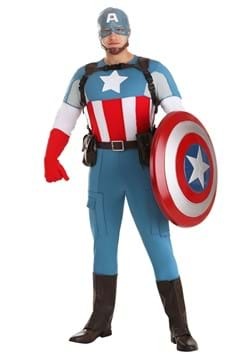 The new film takes the living Avengers on an adventure to rescue the universe and defeat the almighty Thanos. 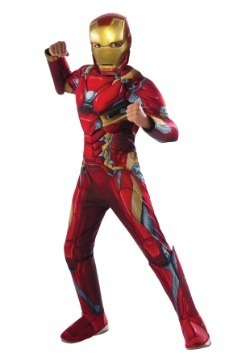 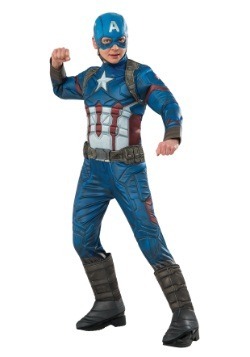 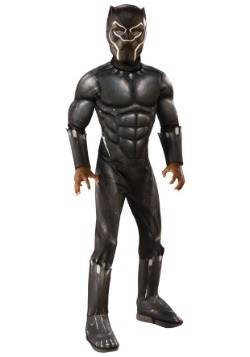 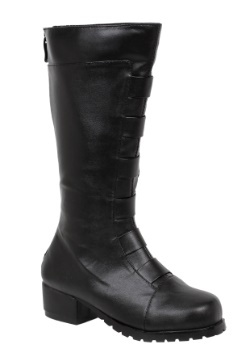 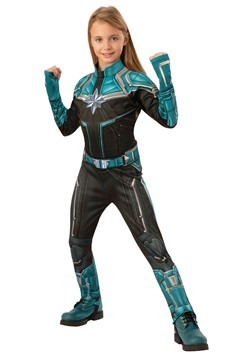 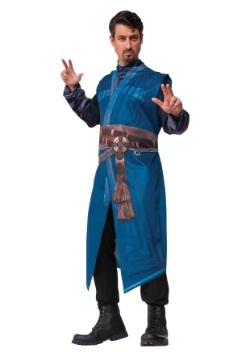 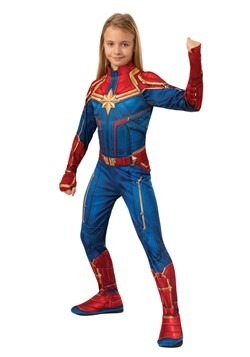 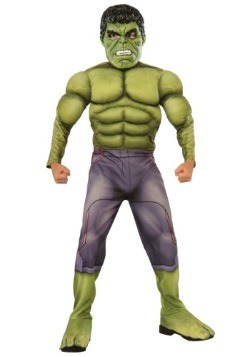 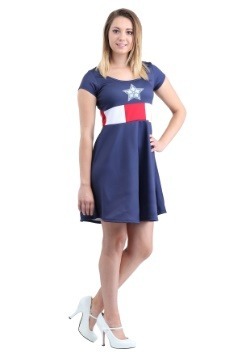 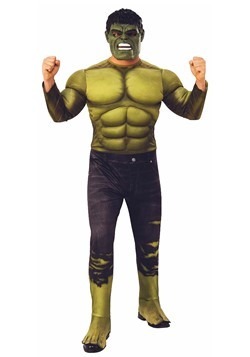 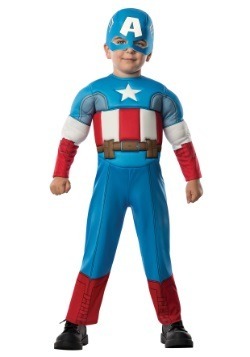 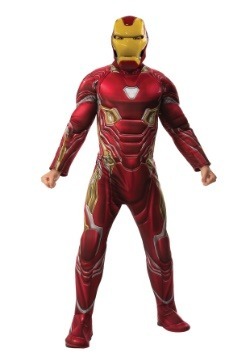 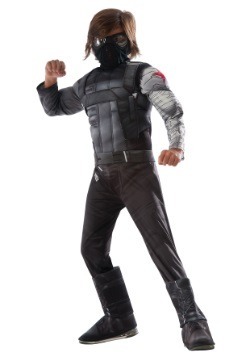 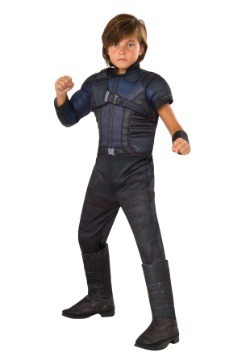 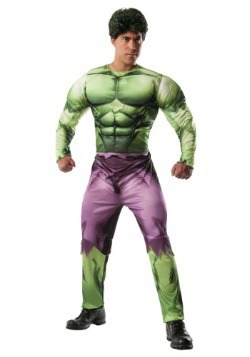 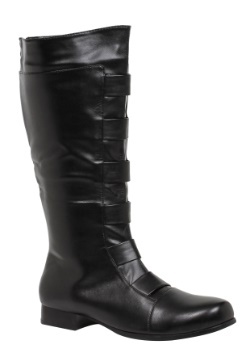 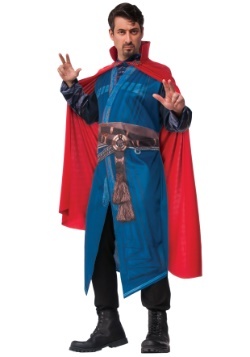 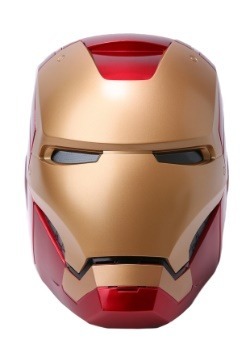 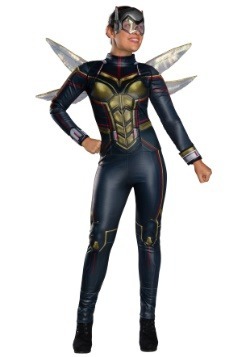 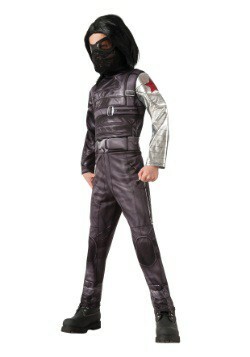 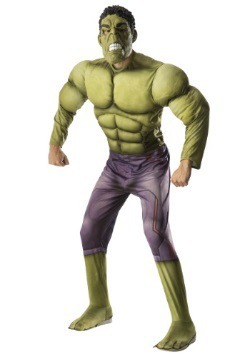 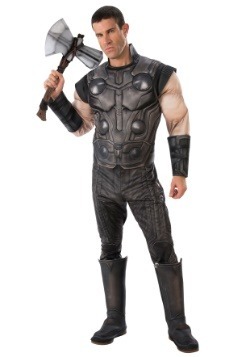 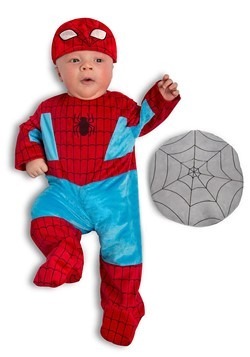 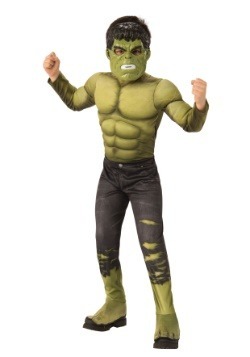 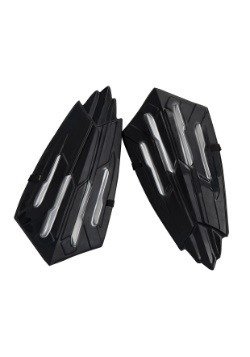 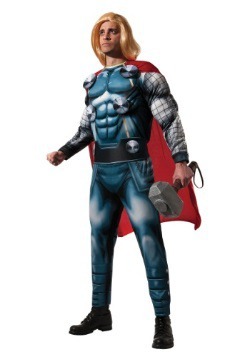 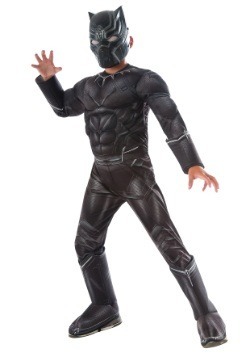 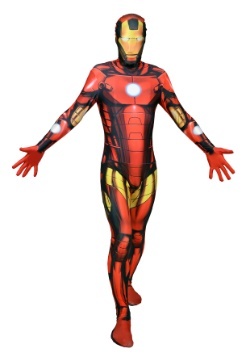 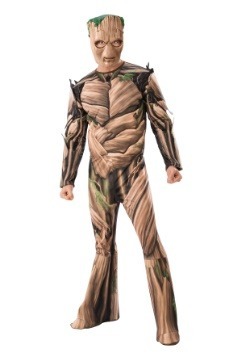 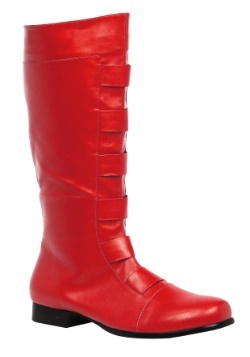 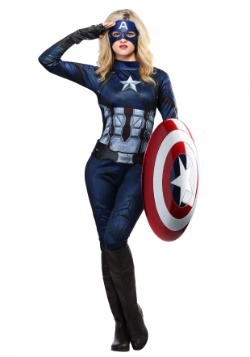 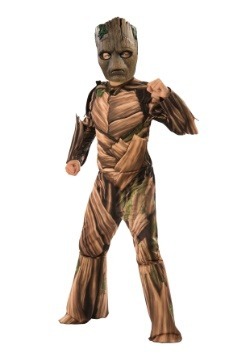 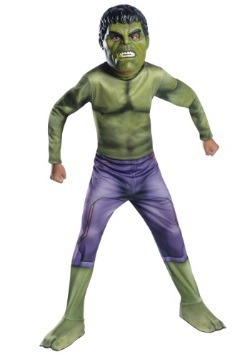 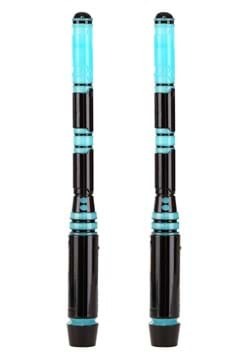 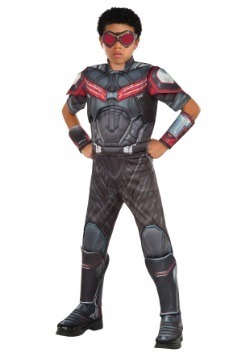 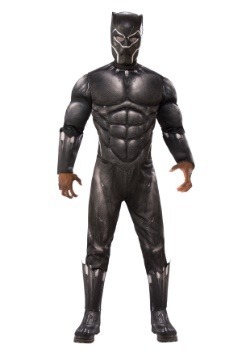 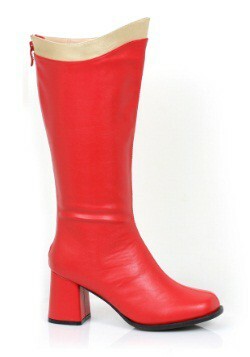 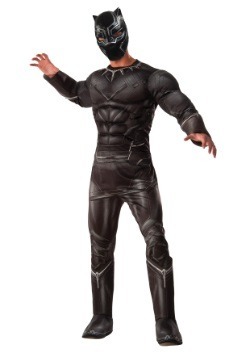 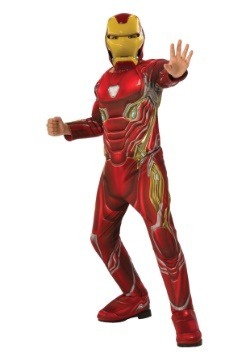 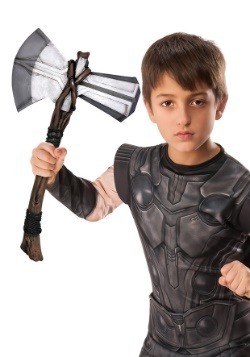 Find the perfect Avengers costume here at HalloweenCostumes.com! 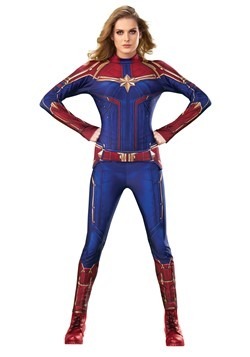 And when you're all done defeating Thanos, aliens, and crazed robots, the ones that didn't get wasted—Oh, SNAP!—can kick back in their comfy costumes and have a chicken schwarma with your best friends! 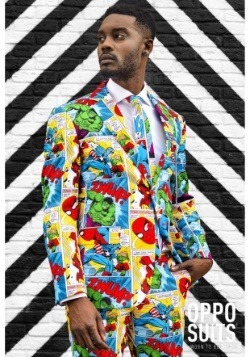 So goes the cool life of a superhero.